Crabs Benedict, Fresh Florida Strawberries and Orange Juice. Starbucks of course! The Ball Chair In Miniature! A Hundred Years - A Hundred Chairs. Masterworks from the Vitra Design Museum is the current exhibition through September 16th at the Tampa Museum of Art. It's a large collection of chairs arranged on steel and glass shelves but is much more interesting than you might imagine. It's really very cool. There are chairs you will instantly recognize and others you’ll be very glad you never had to sit on as a child (as punishment). Plastic, wood, metal, leather and lots of great plastic creations. There are displays featuring drawings, sketches, ads and brochures that help educate and guide you through the interesting history. All of them are on loan from the Vitra Design Museum located in Weil am Rhein, Germany (to visit Vitra click HERE). The museum holds the estates of designers like Charles and Ray Eames, and the main building was designed by architect Frank Gehry. Some of the chairs look pretty dull when compared to Gehry’s design for the building that houses them. The exhibition is well worth seeing. For more info click HERE. The chair you see above is very small. 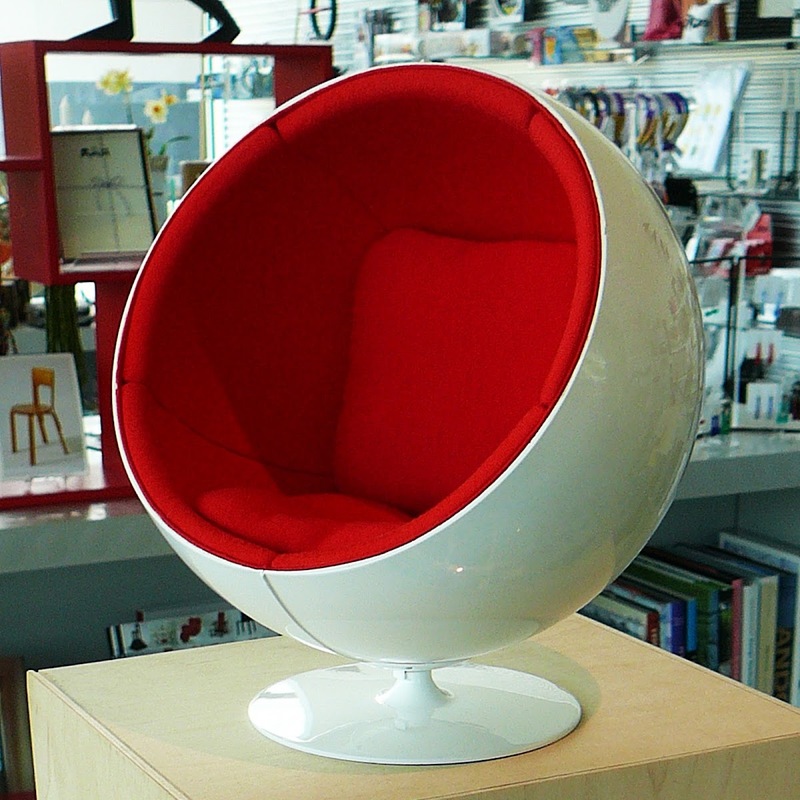 It measures roughly 8-inches top to bottom but is an exact copy of the famous Eero Aarnio's Ball Chair design of 1965. 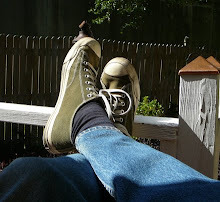 It's so emblematic of the culture of the 1960s and yet very few people actually owned one. Cocoon-like and extremely comfortable, it's a shiny plastic sphere with cozy cushioning covering the entire inside. (Very 2001 Space Odyssey.) 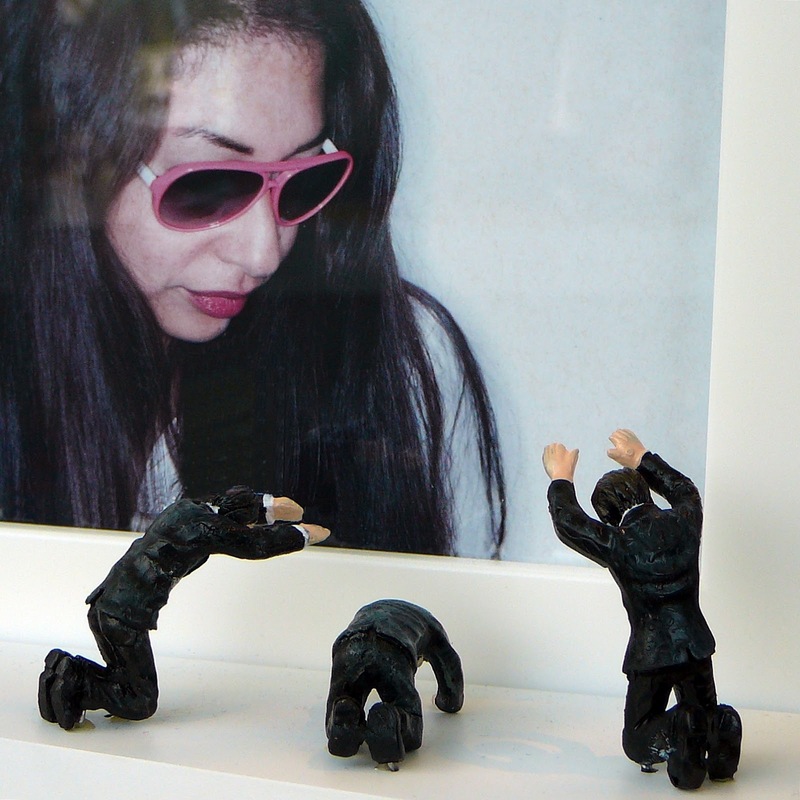 This 1/6 miniature (costing about $355) is available from the museum gift shop. This view of downtown Tampa's tallest buildings was taken from the patio of the Tampa Museum of Art. 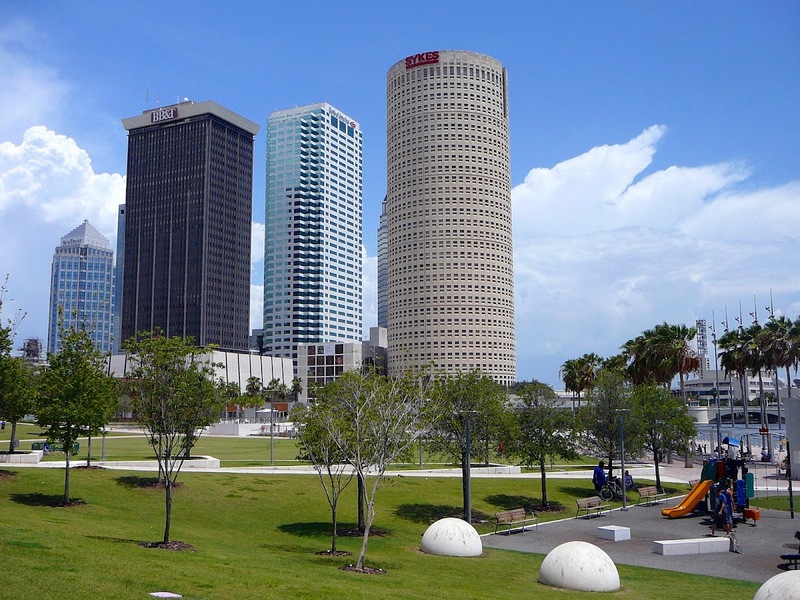 The playground on the right is on the Hillsborough River and Tampa's Riverwalk in Curtis Hixon Park. A promotional trailer for Tampa's NHL team, the Tampa Bay Lightning, is parked in a empty, dusty lot across from the St. Pete Times Forum. It's parked up close and nearly hiding beside a very old water main apparatus...I think. 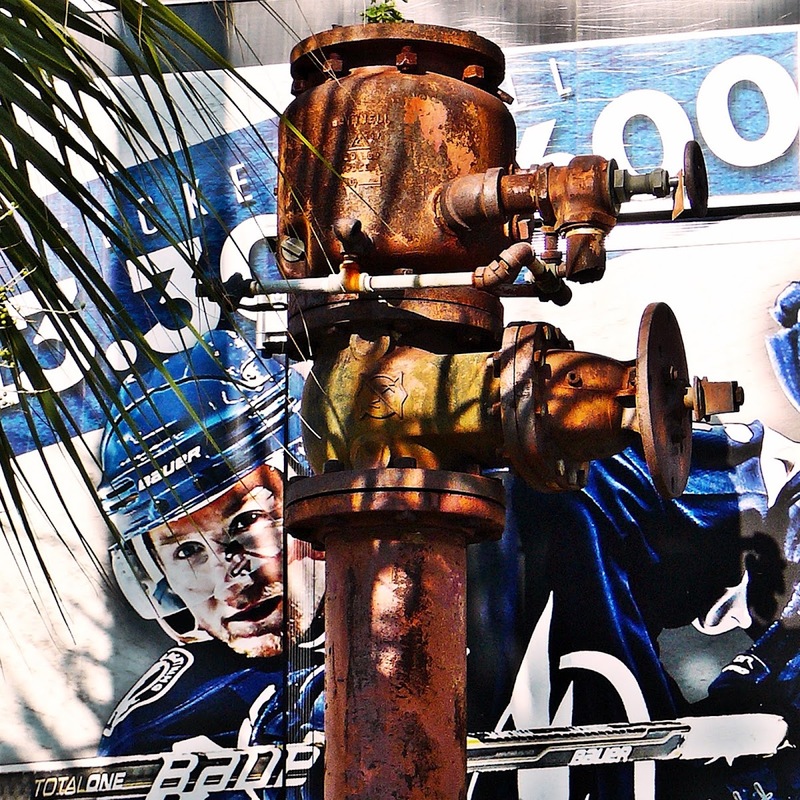 Someone can probably and immediately identify this rusted hunk of pipe but it escapes me. My Snazzy Dormer Has A Chimney. The July theme for City Daily Photo bloggers all over the world is chimneys. 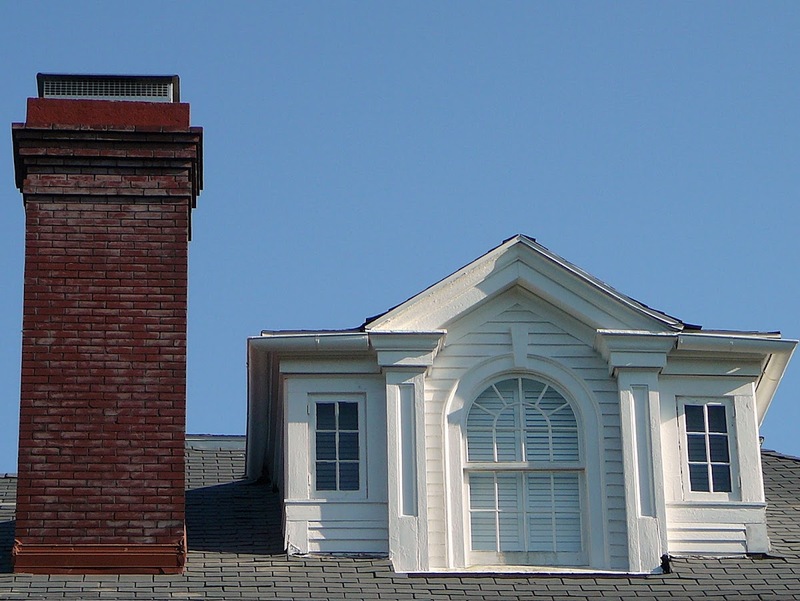 This chimney and the fancy dormer are a couple blocks from our home and sit atop a very large , 1920s era brick home. 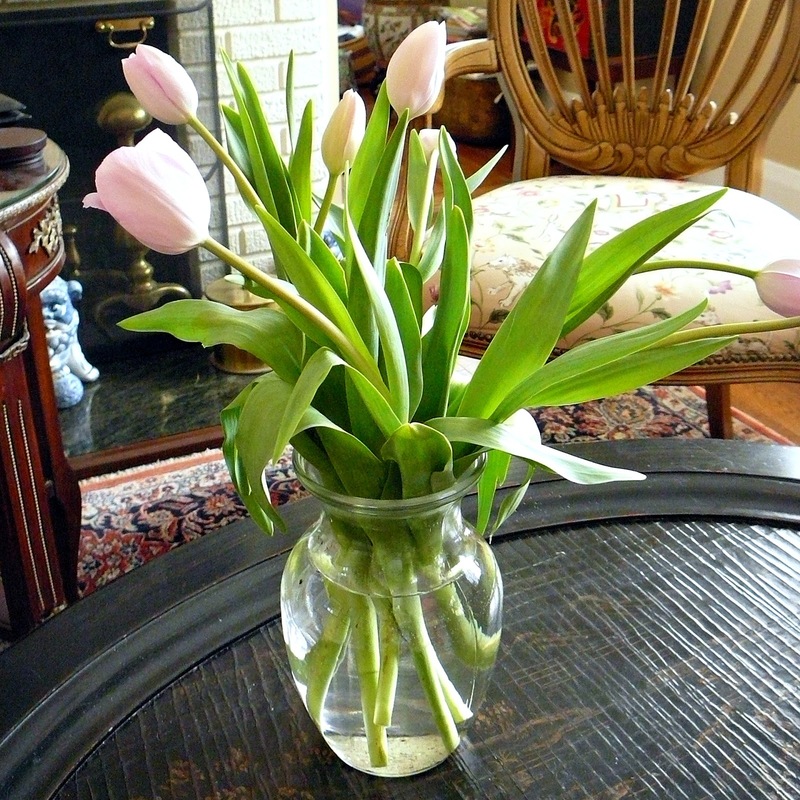 To see other CDP chimneys, click HERE. Palace of Juice, Sandwiches, Soup and Pizza! Tropical Storm Debby has started its eastward move across Florida making its landfall north of us near Cedar Key. Winds are now 50mph and rain isn't coming down quite as hard as yesterday. Tampa received 7 inches during the height of the storm and winds gusted to 50mph. 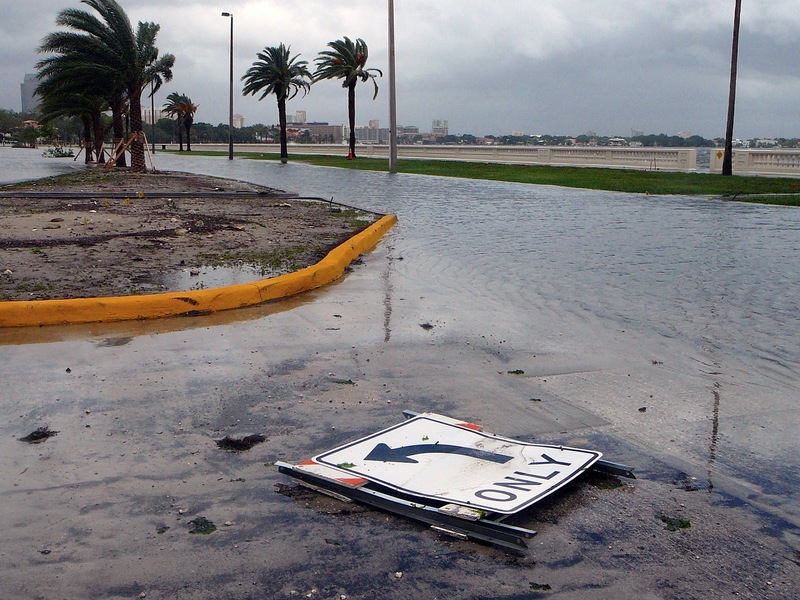 Normally scenic Bayshore Boulevard was flooded and remained closed today from Rome Avenue to the Davis Islands Bridge. 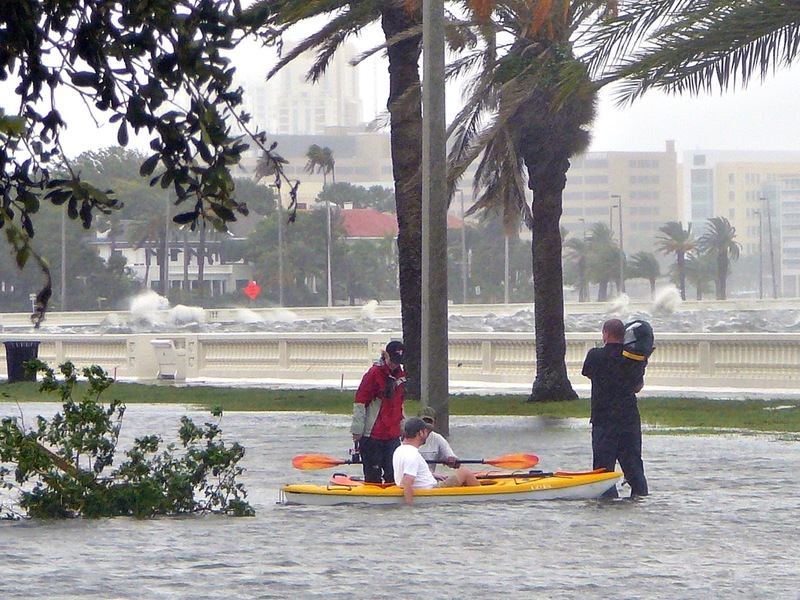 Kayakers and canoeists enjoyed the view of the wind-whipped and white-capped waves of the Hillsborough Bay. An ABC News crew slogged through the flooded street to interview the "boaters" as the normally busy car traffic was reduced to picture-takers and the occasional joggers - who can't be kept from their appointed rounds no matter what. Hurricane Debby and Spanish Grand Prix Clash! With tropical storm, soon to be Hurricane Debby churning at 65 mph offshore in the Gulf of Mexico, and rain and winds blowing the neighborhood about, I turned to the television and the Spanish Grand Prix Formula One World Championship race being televised from Valencia. In the midst of a great race, tornadoes were spotted nearby and the TV went crazy with beeping and warnings. Spain looked mighty good versus our water soaked, flooded, windblown world in Tampa and Hillsborough County. The content of this site is copyrighted and all photography and text remain the sole property of Tampa Daily Photo. For permission to use a photo, please make a request to me by email at TampaDailyPhoto@yahoo.com. Thanks! I am proud to receive this award from Bharat Khatri of Jaipur, Rajasthan, India. Visit his blog, Unseen Rajasthan, by clicking the award above. 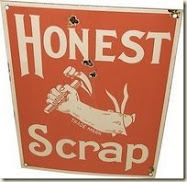 The Honest Scrap Award was given to this blog by JACOB of Creative Confections. My sincere thanks. 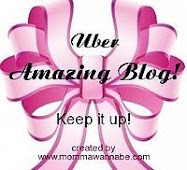 Please visit all of his delightful and creative blogs by clicking on the award above.